The best and most comprehensive list of happy and positive marriage quotes on the web. Love quotes from Mignon McLaughlin, Fawn Weaver, Nicholas Sparks, Robert Brault, Rick Warren, Barbara De Angelis, Mahatma Gandhi and countless others. 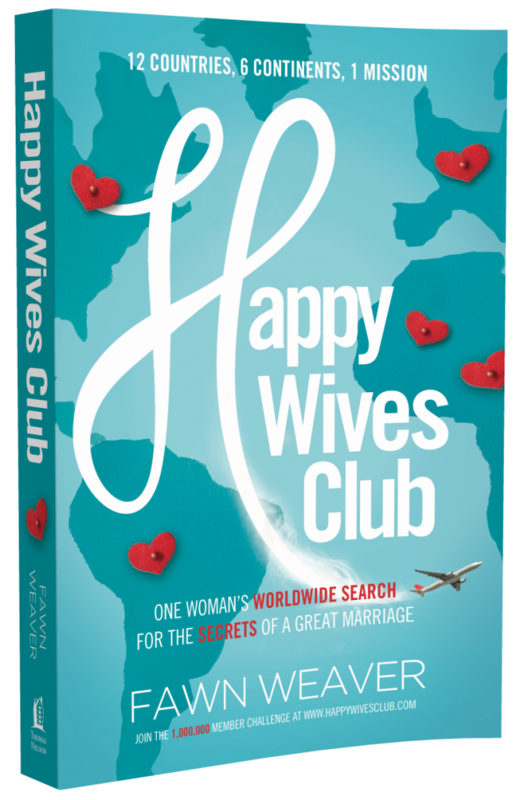 And if you’re happily married (or aspire to be), make sure to join our community of nearly 1,000,000 women in more than a hundred countries who dare to proudly proclaim, “I am a happy wife!”.